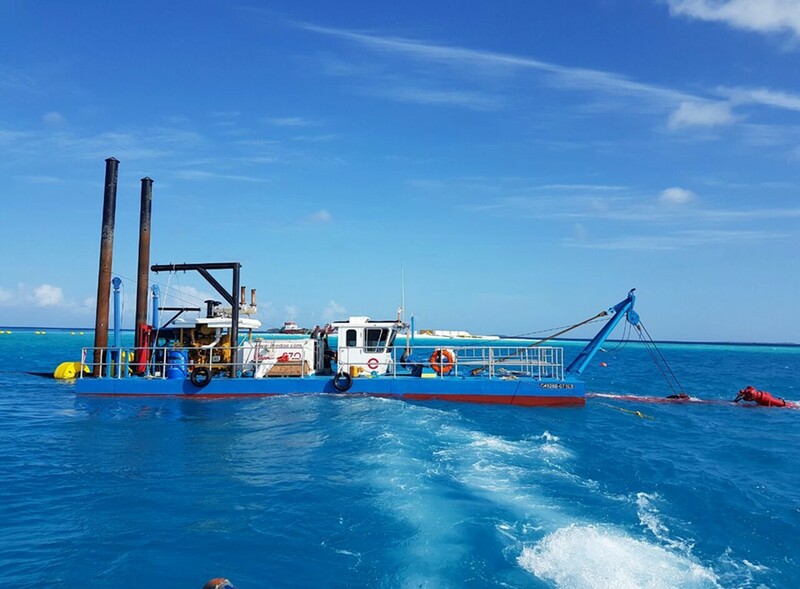 The Series 670 Dragon® Dredge is a portable cutterhead suction dredge that can be easily transported and assembled onsite with minimal effort. 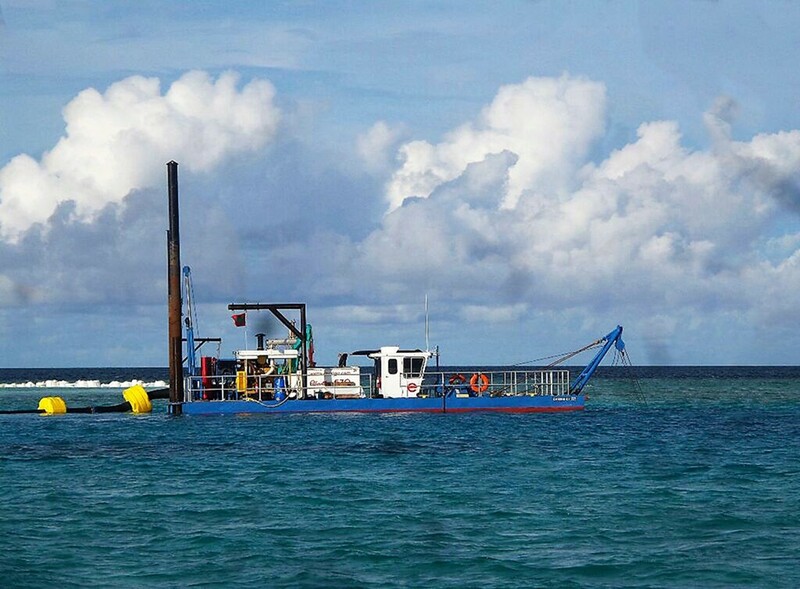 This versatile dredge is ideal for any first-time dredge owner or operator that is looking to purchase a vessel that is simple to use. The 670 is typically used for medium-sized navigational projects in locations such as small ports, rivers, and inland waterway dredging projects. • Easily transported over road by truck(s). operators—easy to train on and operate.